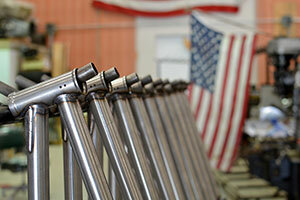 Looking for a custom bike frame Made in the USA? FBM has you covered whether you are looking for an existing model or a custom frame built to your exact needs or wildest dreams. 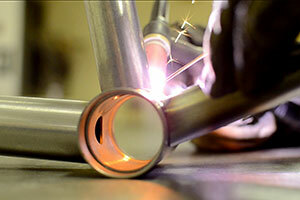 For over a decade, FBM has been building bicycle frames and components in upstate New York. Through hands on experience in design, manufacturing, research and development, and as a community of riders, FBM has become one of the most highly respected sources for American made, high quality, bicycle frames. FBM offers custom bmx frames built from scratch, modified versions of existing FBM frames, discontinued FBM frames, cruisers, dirt jumpers, 700c, 650b and beyond. 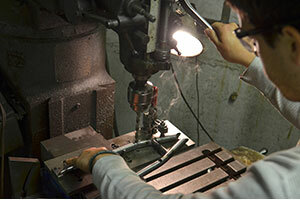 Our goal is to work hand in hand with each rider to aid in the design of your personal frame. 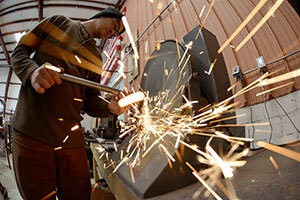 We take pride in our craftsmanship and customer service, and wish to make this process as enjoyable as possible. 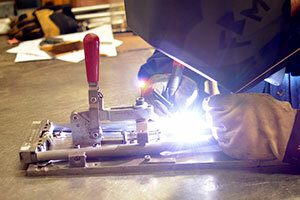 We look forward to working closely with you to develop a frame built for your needs. Have an idea or a question about a frame design? Contact us at 607-257-3480 or customs@fbmbmx.com. 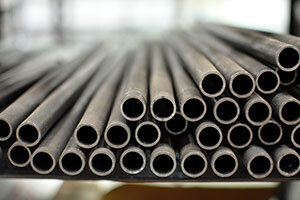 FBM builds with the highest quality materials. All of our bicycle frames, forks and handlebars are tig welded chromoly, handcrafted in the FBM Machine Shop in Ithaca, NY, USA. Custom bicycle frames are for everyone, ranging from riders that just want a bike that they had a hand in designing, to those that already know exactly what geometry, tube set and components they want before they contact us.